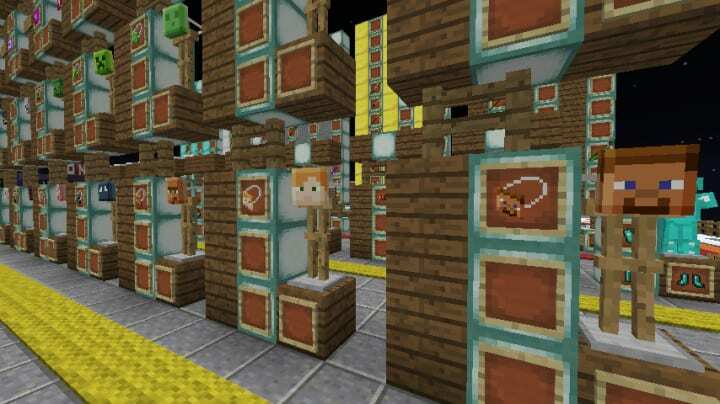 The new ItemBound resource pack is an additional resource pack which enables players to make changes only to the in-game items in Minecraft. This resource pack is great for someone whose only goal is to change the available in-game items by making them look more satisfying. Unfortunately, this pack might not be suitable for someone who is looking to make significant changes over Minecraft’s visuals as a whole. 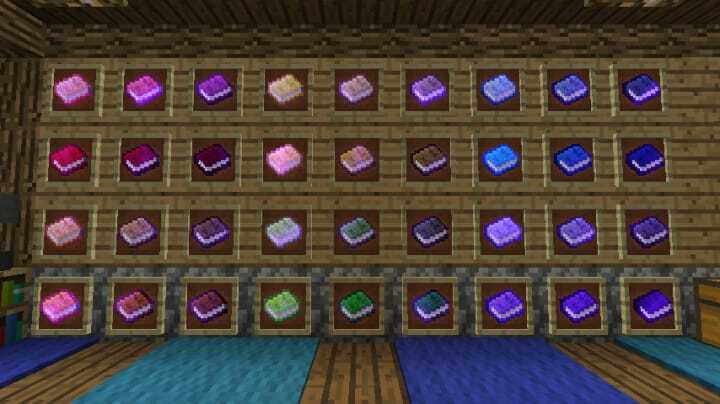 Currently, resource packs which only target item customization in Minecraft are very rare and this new resource pack has definitely established itself as one of the top in-game item texture modifiers available today and because of this, it is a highly recommended pack that will be completely suitable for players who want to make more appealing changes to the in-game items but play with default block textures. 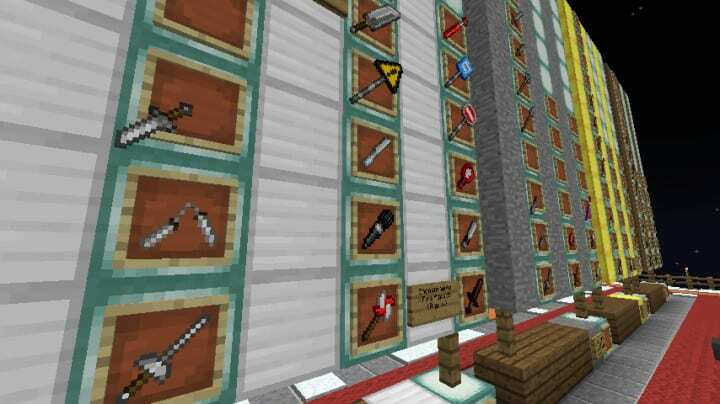 This resource pack has been specifically designed in a manner which enables players to completely customize the game’s in-game items as desired. 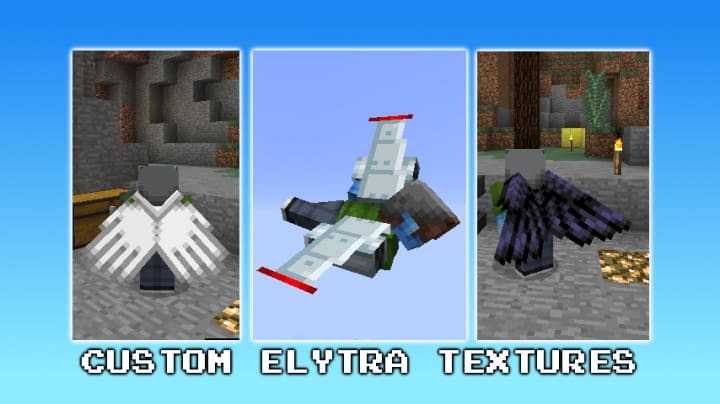 Currently, it comes with a decent variety of skins for all the items and each of the textures have been well modified to ensure that they provide maximum satisfaction to any item changes being made. 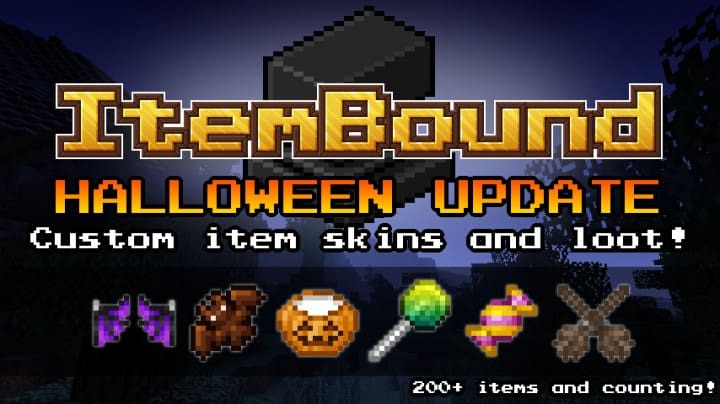 Currently, there are approximately 491 types of item skins available but the pack’s creator insists that this is only the beginning and that the available number of skins in this resource pack is going to gradually increase when more updates are available in the future. When looking at the design specifics of each individual item, they have all been designed quite sharply and also feature lively textures which are completely smooth ensuring that each item that comes with the pack presents itself well when in use. However, a closer look at some of the designs reveals that a few of them seem to have some small errors in them which can only be noticed in a few of the textures in select items, hence it is most likely something that should not be of concern. 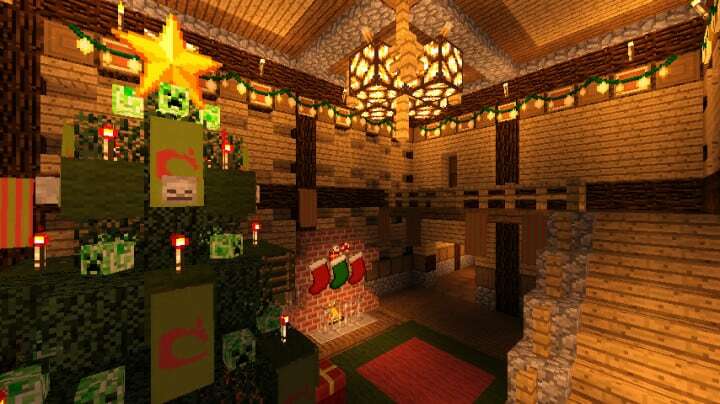 Players are allowed to utilize this resource pack in whatever manner they want with no restrictions meaning that the design items have no limitations on how they can be used. 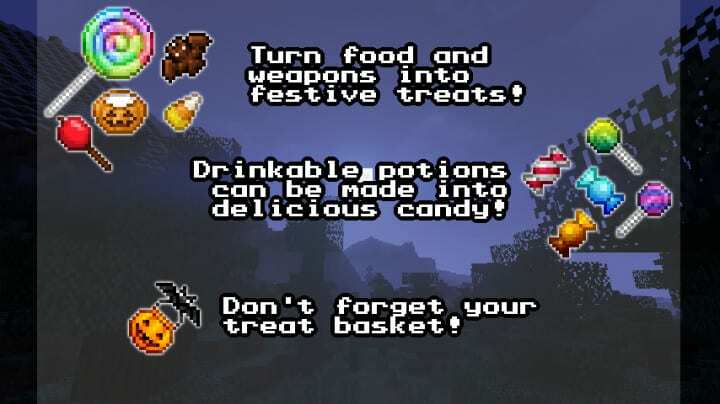 The in-game vanilla items also have the option of being replaced with a few of the pack’s items or the pack items can be added as additional drops. The pack runs on a resolution of x16 thus making it capable of running flawlessly even on PCs that are completely outdated. *Credit for creating and developing ItemBound goes to sixfootblue. 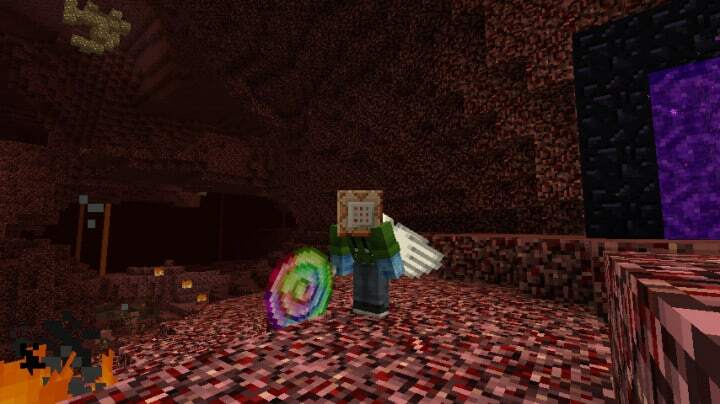 It is designed and compatible with the following minecraft versions: 1.13, 1.12, 1.11, 1.10. Right now ItemBound has 694808 views.